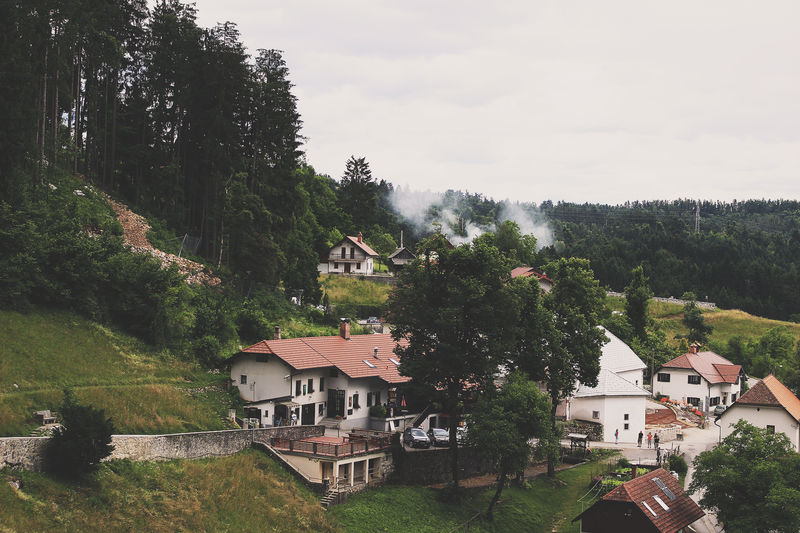 Slovenia is a country that surpassed all my expectations. The natural beauty in every corner I visited absolutely blew me away; from the crystal blue lakes, to the towering mountain peaks, to the lush dense forests. It's a country that often appears to be forgotten in a European itinerary, so I'm here to let you know what you're missing out on! 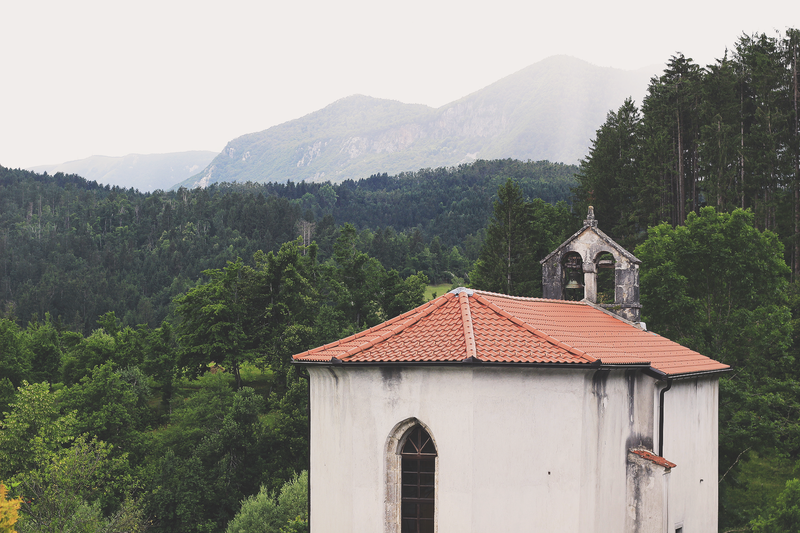 I drove into Slovenia via Trieste in Italy, and the contrast between the scenery happened almost immediately. 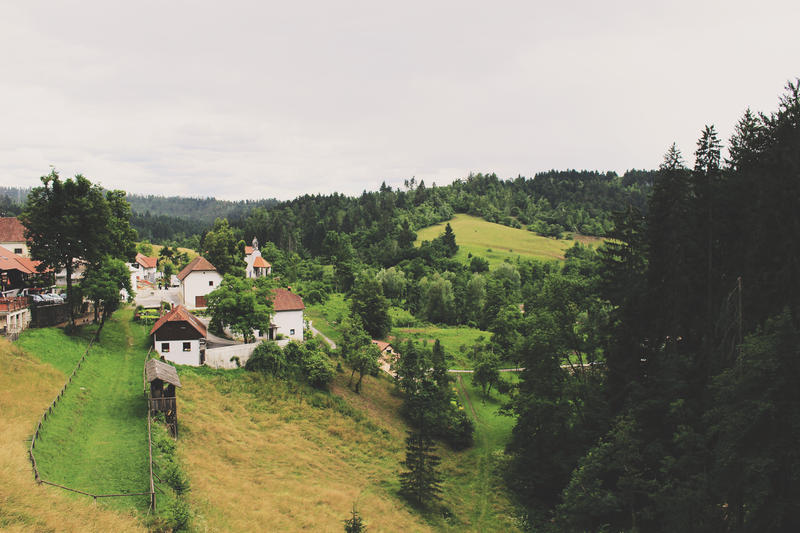 All of a sudden I was surrounded by vivid green grass and forests, with little red roofs dotted throughout the landscape. This is worlds apart from the scene you would generally see driving through the countryside in Australia, so I was instantly captivated by the setting. 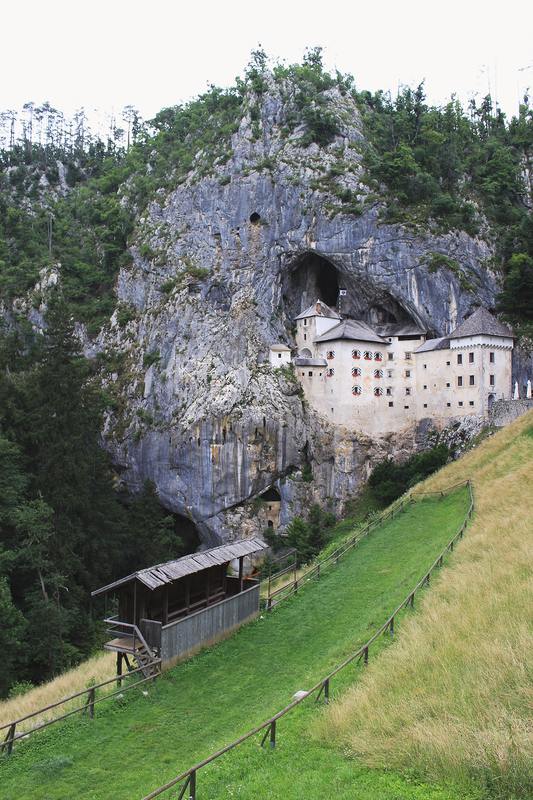 Although I was on my way to Lake Bled (more on that later) I made a detour to Predjama Castle, a Renaissance castle built within a cave mouth in south-central Slovenia. To reach the castle you follow a narrow road that winds its way through several small villages and around the side of a mountain, and there you will find the incredible structure jutting out of a sheer cliff face. This picturesque castle has been perched up in the middle of a vertical 123-metre cliff for more than 700 years. Its romantic appeal is further emphasized by the idyllic River Lokva, which disappears into a cavern deep down below the castle. Its four levels were built steadily over the years from 1202, but most of what you see today is from the 16th century. It was essentially designed for one purpose: to be unconquerable. 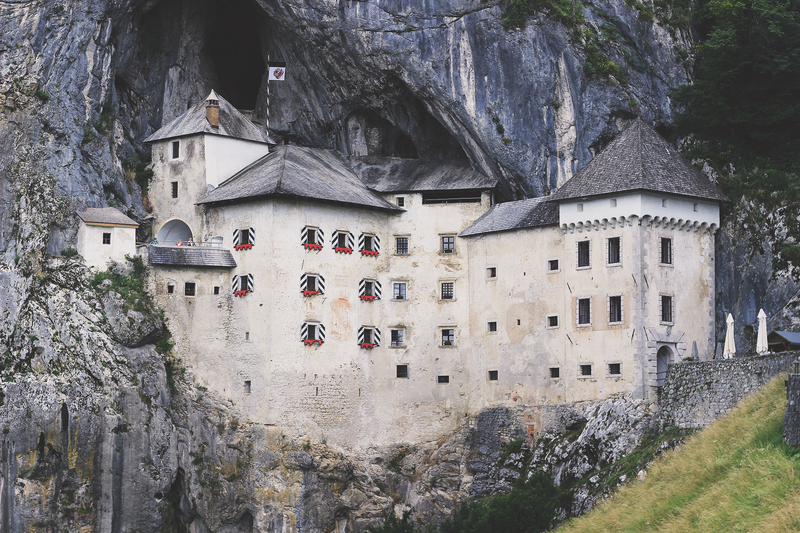 While it had many occupants over the centuries, the most famous of all castle inhabitants was the knight Erazem of Predjama, who rebelled against the imperial autocracy in the 15th century - the Slovenian Robin Hood, if you will. It's an incredibly austere and imposing structure, as it literally looks as though it's part of the mountain. It was quite fascinating to explore all of the rooms in the castle, despite the fact that many of the furnishings had been removed. It also offered fantastic views of the surrounding area - there's something about red roofs amongst a green forest that is so beautiful to me, perhaps because it's so unlike anything we have in Australia. 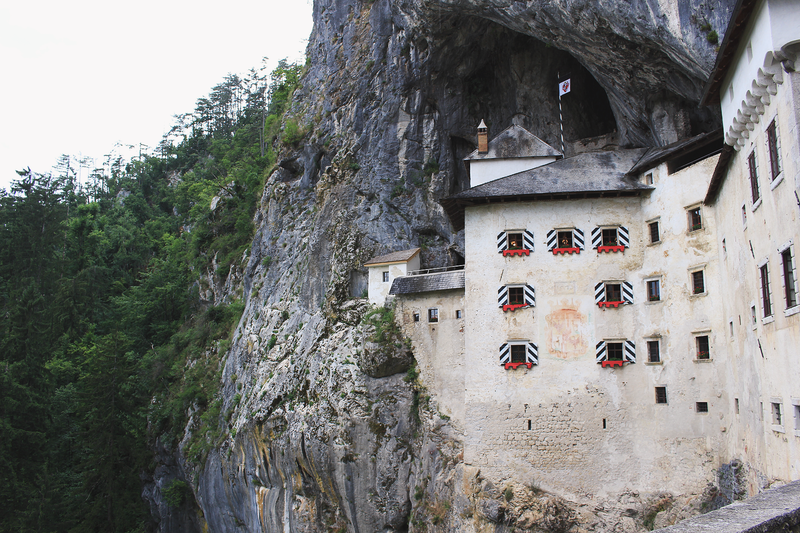 Exploring Predjama Castle really was a fascinating experience and well worth a detour on the way to my eventual destination. 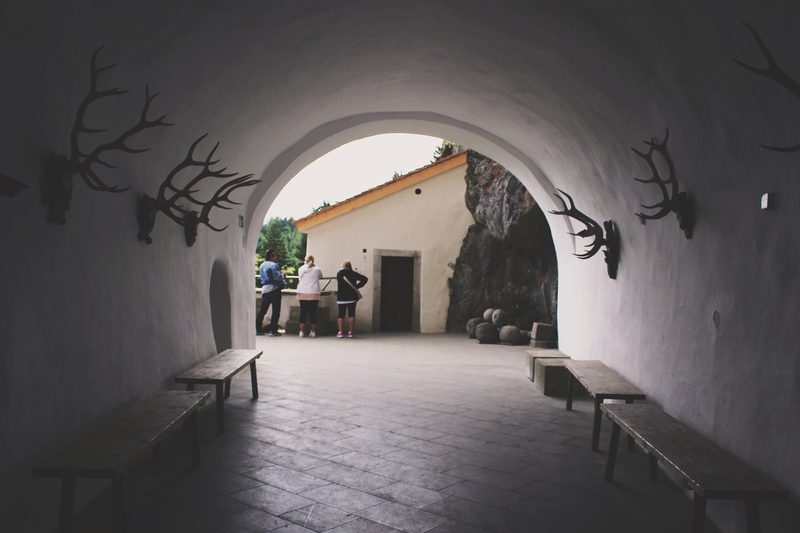 It's an interesting piece of history and would definitely recommend a visit if you're visiting Slovenia.